Innovative medical devices. Advanced biologics. Novel drug treatments. Healthcare is one of the most exciting and fastest-growing industries, and industry advancements have a profound impact on the lives of patients around the world. Clinical research plays a major role in advancing healthcare by helping to ensure product safety and effectiveness while the effective execution of regulatory strategies aids in securing the government approvals necessary for the distribution of drugs and devices to improve the care of patients. Gain valuable experience that will allow you to launch a career in clinical research or regulatory affairs with a company that is dedicated to addressing healthcare needs through breakthrough medical device solutions. 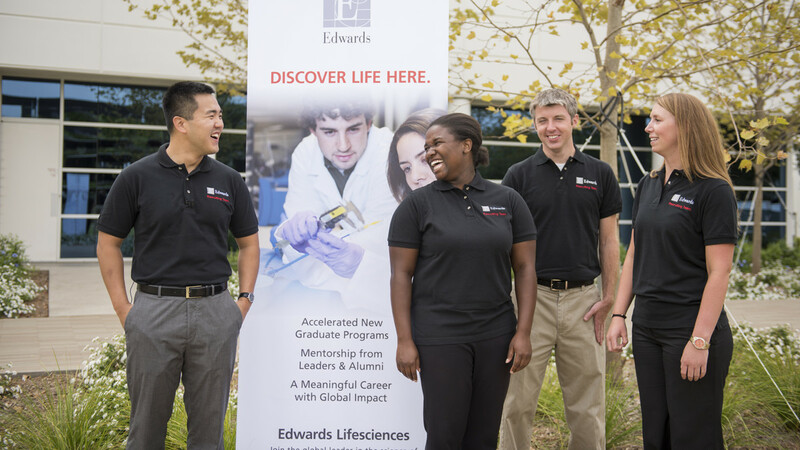 Edwards Lifesciences, the global leader in the science of heart valves and hemodynamic monitoring, offers students a defined career path within the medical device industry through our newly launched, and forward-thinking clinical and regulatory development program (CRDP). It’s exactly what you’d expect from a rapidly expanding global organization, where 10,000+ employees work together to make a difference to millions of patients worldwide. You’ll do inspired work alongside a passionate and dedicated team while witnessing the power of our collaborations with the world’s leading clinicians, researchers, and government agencies in meeting healthcare needs. This is a unique opportunity to leave your mark while improving patient outcomes and enhancing lives. 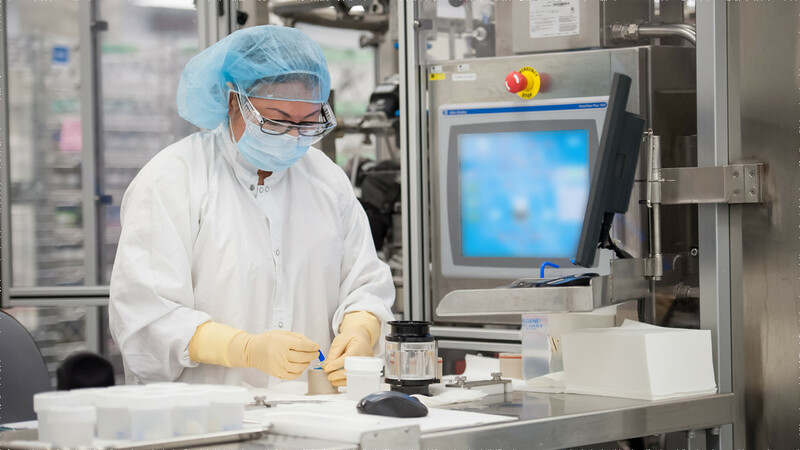 More specifically, you’ll benefit from hands-on clinical and regulatory experience, working closely with team members to apply medical device regulations so that life-saving products can be brought to market. Upon completion of the program, you’ll be well positioned to contribute to solving some of medicine’s toughest challenges. Three rotations. Two extraordinary paths. In just over two short years, you’ll acquire keen business insights while furthering your understanding of how clinical and regulatory contribute to patient care and product development through three, nine-month rotations. Regulatory framework: Understand the laws, regulations, and framework for developing and launching products globally. Clinical research development and execution: Become familiar with what constitutes a clinical trial and apply your new skills to an actual trial. Clinical and regulatory compliance: Learn the laws and regulations of clinical research in order to conduct trials with the highest level of ethics and integrity. What makes the Edwards experience different is that you play a role in shaping it. As a CRDP participant, you’ll be exposed to countless specializations within the field and the chance to create your own unique career path at Edwards. You’ll also thrive because of the dedicated support we provide along the way. 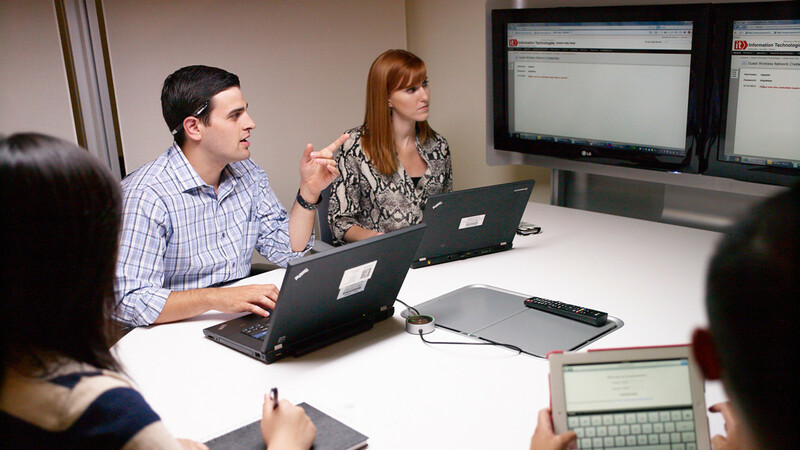 Starting with a robust onboarding program, your experience is further defined by the mentorship of senior team members. At the end of the program, you’ll be well positioned to pursue the right path for you in clinical or regulatory at Edwards. Initial interviews are typically conducted on select university campuses during Spring visits. This allows our managers, technical experts and program alumni to get a better sense of your talents and goals while helping you understand more about the program. To be considered, submit your resume to your campus career center in the Spring. Resume submission deadlines are typically one to two weeks after campus fairs. Even if you’re not a student at one of the universities we visit, we encourage you to apply through our website. 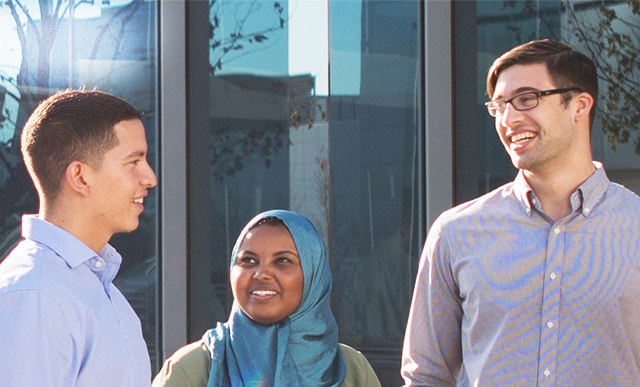 Finalists from our campus interviews are invited to our global headquarters in Irvine, California, to participate in a multi-interview process. Plus, candidates get to tour the facilities, meet current employees, and explore the beauty of Irvine and its surrounding communities. Offers are extended in March for July start dates.